Museums are erected to portray the history, tradition or legacy of a country or region or to preserve the cultural or natural heritage of a place. But rarely do museums hold such emotional as well as national significance as does the Indira Gandhi Memorial Museum in Delhi. 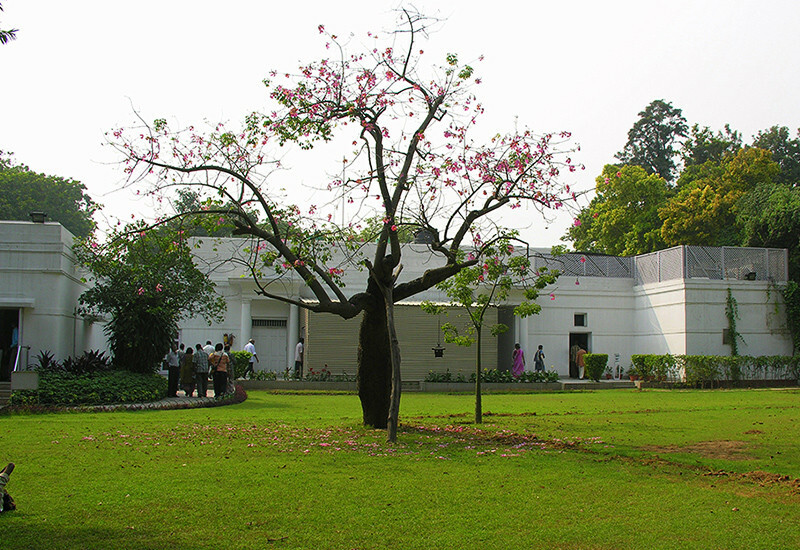 The museum was established at 1, Safdarjung Road by converting the bungalow that served as the former Prime Minister of India, Indira Gandhi’s residence, into a memorial after her historic and tragic assassination. Indira Gandhi was believed to be at risk during her entire tenure as the Prime Minister; she was shot dead by her two Sikh bodyguards on the morning of 31st October, 1984 as she was walking from her residence to neighbouring 1, Akbar Road for a BBC interview. 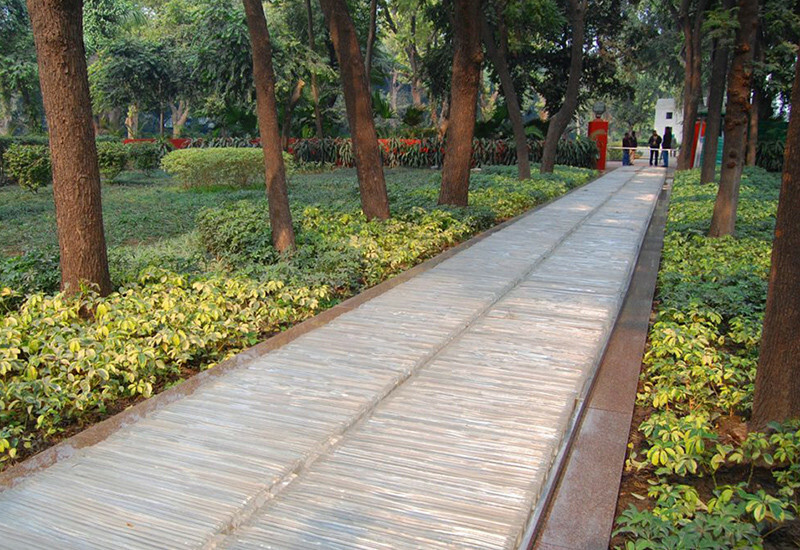 The exact place where she fell presently lies covered with a glass enclosure in the lawns of the museum, and the few meters of her last walk lie covered with crystals. A note in her own hand found in her papers after her death makes it evident that she was conscious of her imminent death and was nonplussed about it, writing that her love for her country and its people was far above anyone&apos;s hatred for her! Indira Gandhi’s son Rajiv Gandhi was residing with her during that time, and to honour her life and dedication to the nation, he moved out and converted the bungalow into a museum in her memory. Her drawing room, bedroom, dining hall and puja (worship) room have since been preserved as they were on the day of her assassination, visible to the public through glass walls. 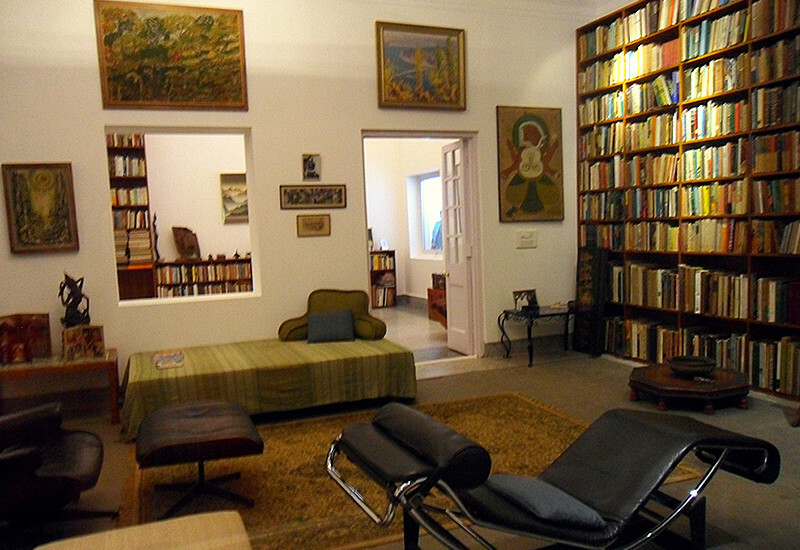 The rooms hold large bookcases full of various titles from different genres and simple furniture, depicting her disciplined yet ascetic way of living. 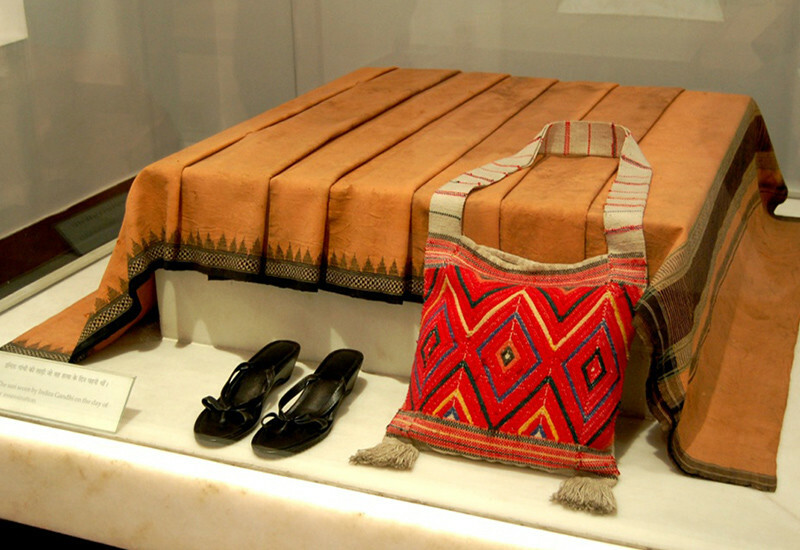 Some of Mrs. Gandhi’s belongings such as her wardrobe, sandals, office stationery and the saree (ethnic dress) she was wearing at the time of her death have also been preserved. The remaining part of the bungalow has walls adorned with photographs tracing her journey and the entire Nehru-Gandhi family through years packed with joy as well as trying times. Rajiv Gandhi’s childhood, his relations with the various members of the family, his growing-up years and eventual dive into politics and Prime Minister-ship culminating in assassination are shown through poignant snapshots. 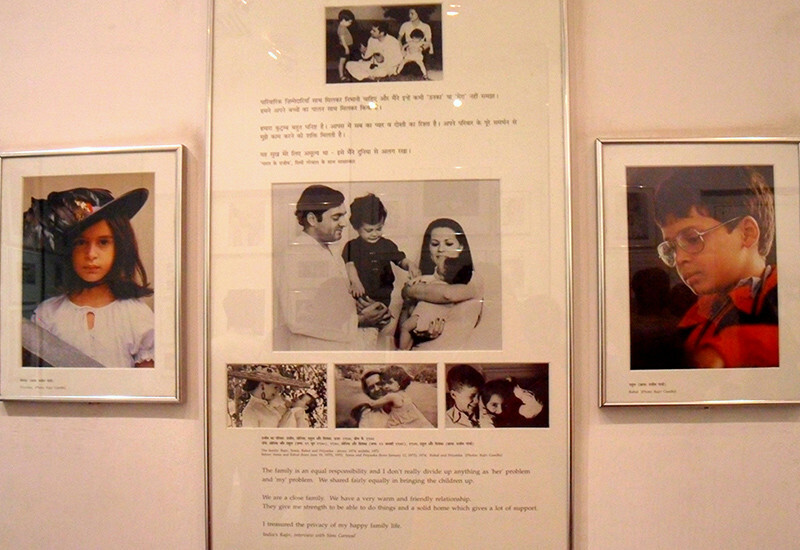 Rare family photographs of the Gandhi scions Rahul, Priyanka and Varun and a young Sonia Gandhi are also to be found here. The building is surrounded by lush green gardens and stone walks, imparting to it a sort of solitary bliss. The museum provides visitors with a rare glimpse into the personal life of a legendary figure – India’s first woman Prime Minister and a dynamic public figure of her time. No wonder the place is flocked by curious visitors and political enthusiasts from around the world. The museum is a two minute walk from the Race Course Metro Station. It stays open Tuesday through Sunday from 9:30 to 4:45 PM. There are no ticket charges, and fortunately for a museum, photography isn’t taboo here either! There is also a souvenir shop within the premises selling interesting Gandhi curios. Nice! This sounds like a great place to view first-hand the painstakingly preserved priceless historical treasures of this great lady - come on by!